He's the best at what he does...and what he does has turned into several feature films, television shows, comics, and more! Since his creation in 1974 by Len Wein and John Romita, Sr., Wolverine has become one of the most popular superheros in comics. He's loved, he's lost, he's killed, and he's died - he's done it all and then some! 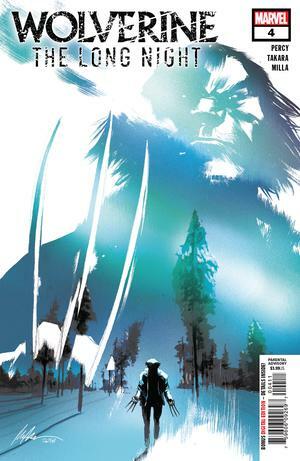 Jump in on the adventure with our selection of Wolverine comics, back issues, graphic novels, collectibles, and more!